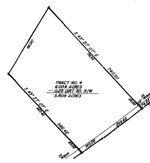 Jones Pond Estates directions from Charlotte take Hwy 74 east to I-485, turn left, go to Hwy 218, turn right, follow to Olive Branch Road, turn left, and turn left on Hwy 742, turn left on Jones Pond Road, property is on right. 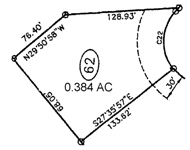 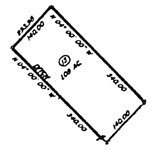 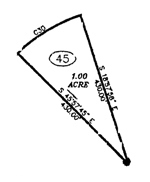 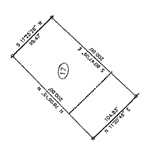 For sale at $18,000 per acre, Cedar Crossing Tracts are located in Supply North Carolina only 5 minutes from Holden Beach, we have many other properteis located near Wilmington, Leland, Rocky Point, and Burgaw NC. 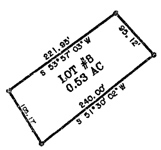 Please call 919 251-8011 and ask for details. 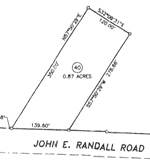 Grassland Subdivision directions from Charlotte take I-85 south to Hwy #5 near Blacksburg, SC, turn right, this will merge with Hwy 18 south, turn right on Crow Road, turn on John Randall Road, property is on the left and right. 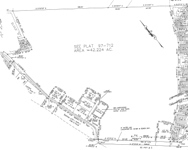 Deerwood Estates directions from Charlotte take I-85 South to exit 10 B, take ramp right for US-74 West, turn right to stay on SR-226 / Polkville Rd, bear right onto W Double Shoals Rd / Lawndale Rd, turn left onto Shelby Rd, property on left. 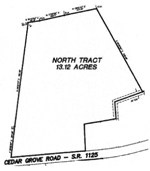 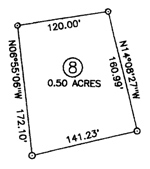 Southern Oakes Subdivision directions from Charlotte, take Hwy 16 North to Denver, turn left on Hwy 150, go approximately 5 and 1/2 miles, turn right on McCorkle Road into property. 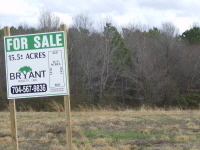 Dawson Downs Subdivision directions from Charlotte, take I-85 North to China Grove Exit 68, turn left on Hwy 152, go to Unity Ch Rd, turn left on Unity Ch Rd property is on left before Deal Rd. 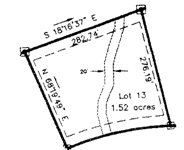 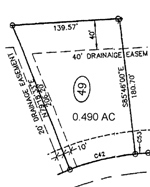 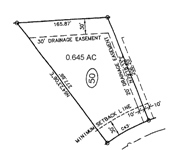 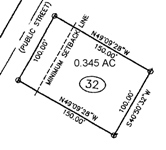 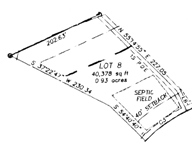 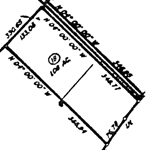 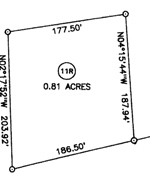 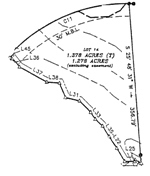 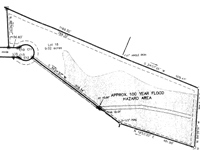 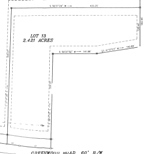 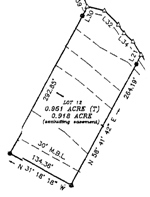 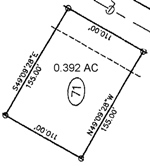 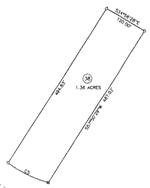 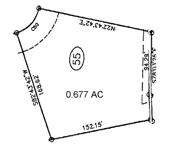 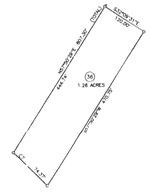 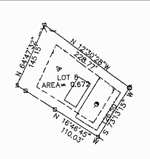 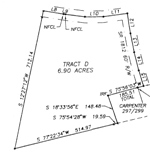 Autry Meadows 1-ac to 3-ac lots, only 3 left, restricted to stick built homes 1200 sq feet or larger. 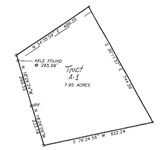 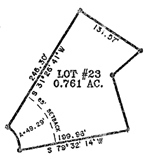 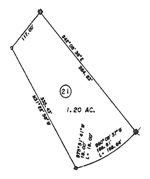 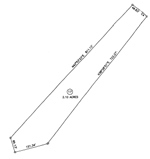 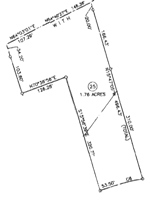 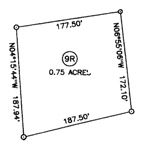 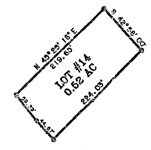 Sturdivant Land Subdivision directions from Charlotte take Hwy 74E thru Monroe, turn right on Hwy 601 S, turn left on Landsford Rd, turn right on Old Pageland Rd, property is on the right just before housing community. 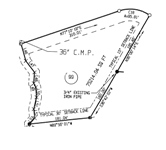 Campbell Meadows Subdivision directions from Charlotte, take Hwy 74 East thru Monroe, turn right on Hwy 601 South to Pageland, the road turns into Hwy 151, turn left on Hwy 265, turn right on Angelus Road, turn right on Campbell Road, Property is on the right. 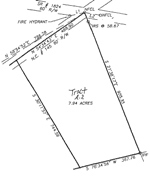 Jeffland Farms Subdivision directions from Charlotte, take Hwy 74 East thru Monroe, turn right on Hwy 601 South to Pageland, the road turns into Hwy 151, turn left on Hwy 265, turn right on Angelus Road, turn left on Sycamore Road, property on both sides of road. 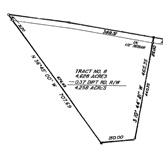 Cassidy Estates Subdivision: Take Hwy 74 E through Monroe, turn right on Hwy 601 S to Pageland, the road turns left on Hwy 9, turn right on Hwy 109 in Ruby, Go across Hwy 145, turn left on Gooden Rd, property is on right of Gooden and Cassidy Mill Rd. 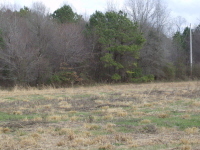 Woodayle is located approximately 5 miles south of Hwy 9 Chesterfield SC. 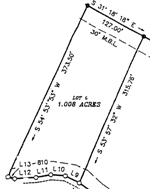 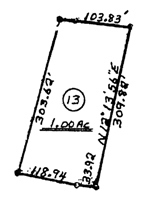 Wooded lots with county water. 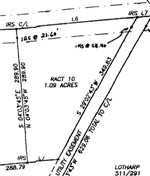 Directions to Peacewood Estates Subdivision: Hwy 16 (Providence Rd) toward Waxhaw, turn right on Hwy 75, go just into South Carolina and Peacewood Trail on left. 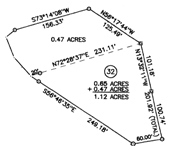 Valley View Subdivision directions from Charlotte, take Hwy 49 South thru Lake Wylie then turn right on Hwy 274. 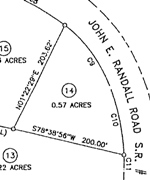 Go approximately 2.5 miles turn left on Stateline Rd. 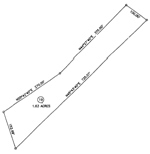 Turn left on Valley View Drive. 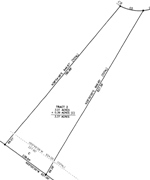 Mountain Brook Subdivision, directions from Charlotte, take I-85 South to exit 5, left on Dixon School Road, then left on Bethlehem. 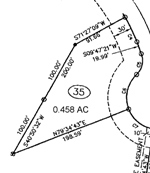 Bethlehem turns into Love Valley, then right onto Gettysburg.